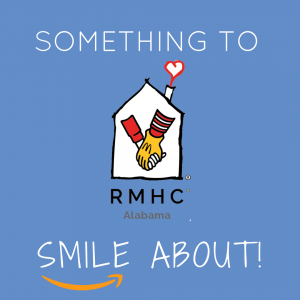 Participating in Amazon Prime Day is a great way for RMHCA supporters to get involved and give back to our families. On July 10, current Amazon Prime members will receive deals on thousands of Amazon products over a 30-hour period. 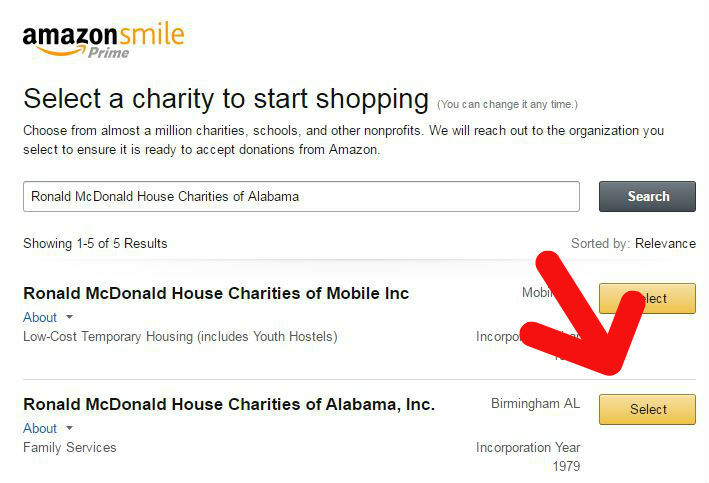 RMHCA has created an Amazon Smile Wish List filled with items we are in need of year-round. 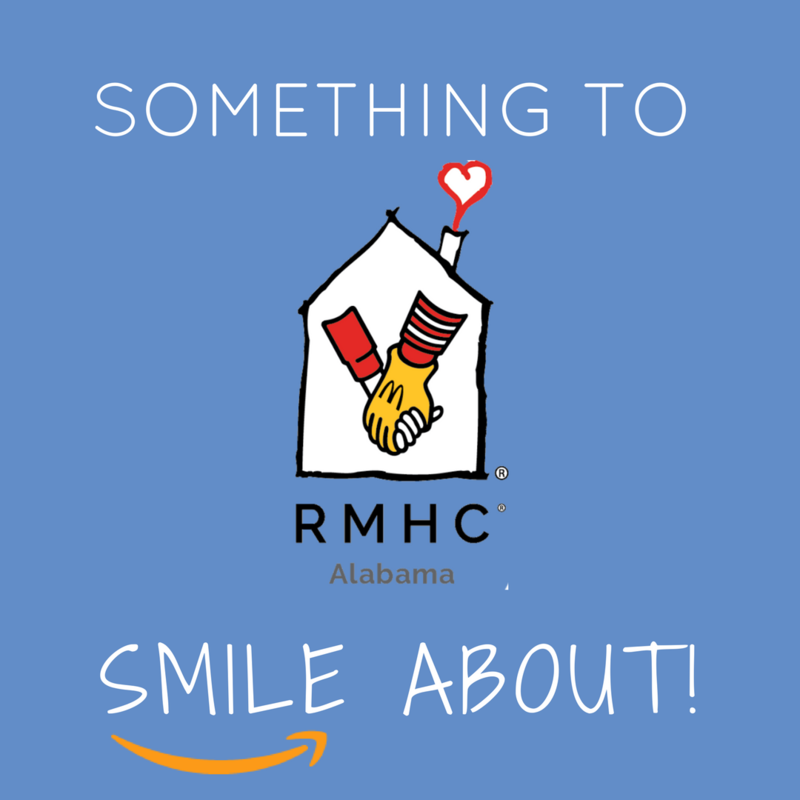 RMHCA receives .5% of sales bought on Amazon Smile, so Amazon Prime Day is a win-win for both RMHCA and our supporters! In order to purchase items off Amazon Smile, go to https://smile.amazon.com/ and sign in with your regular Amazon account. The site will prompt you to select your charity. Type our name into the bar and hit the “select” button next to our name! To find our Wish List, click “Find A List or Registry” in your account drop-down menu, enter “the Ronald McDonald House Charities of Alabama” and then click on our Wish List! Not a Prime Member? You can still join Amazon Prime to take advantage of these savings towards RMHCA. All items on our Amazon Wish List may be one of the thousands of items listed at a discounted price. Deals start at 8 p.m. CST for current Prime Members and special Prime Day deals run through July 11. 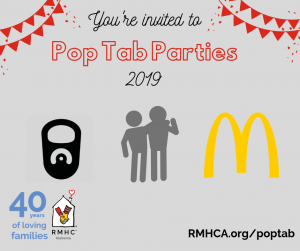 Any donations are appreciated in advance and we thank you for you for supporting the Ronald McDonald House Charities of Alabama!